A Tesla Car in Autopilot Mode Collided into an Emergency Vehicle! 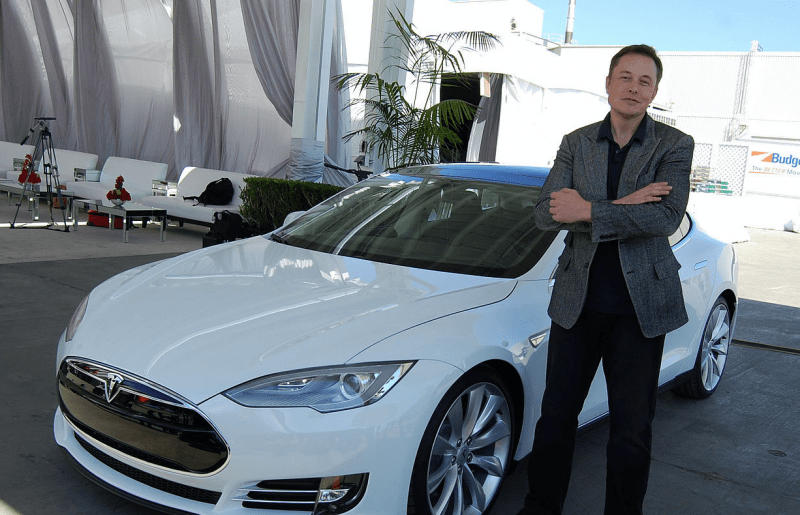 In this modern world where technology continues to evolve, giant car companies like Tesla, BMW, Mercedes, and others, are heavily invested in Artificial Intelligence to create cars with autopilot capabilities. These companies claim that self-driving cars will help eliminate human errors like negligence, or fatigue from a long drive, which are often the cause of fatal road accidents. However, it seems the road in creating a perfect and flawless self-driving car is still paved with rough patches as this Tesla Sedan model crashed with a police car in San Francisco, California. A Tesla sedan car operating in “autopilot mode” traveling in Laguna Beach, California, crashed with a parked police car unit. Fortunately, the officer was not in the unit at the time of the incident, while the Tesla driver sustained minor injuries from the said crash. The driver received lacerations to his face from his broken glasses, and he also suffered a broken ankle due to the impact of the collision. While the Tesla’s front end was beaten up badly and the police SUV was a total wreck, and it wouldn’t be worth repairing anymore. While the investigation is still ongoing, Cota noted that another Tesla Model S also got involved in a road accident in Utah, when it crashed into a parked fire truck just this month. Another Tesla car of the same model collided with another firetruck in 405 freeway in Los Angeles, California, last January 2018. If this Tesla car is confirmed to be driving in autopilot mode, this will be the third time a Tesla car crashed into a stationary emergency vehicle since the beginning of the year. 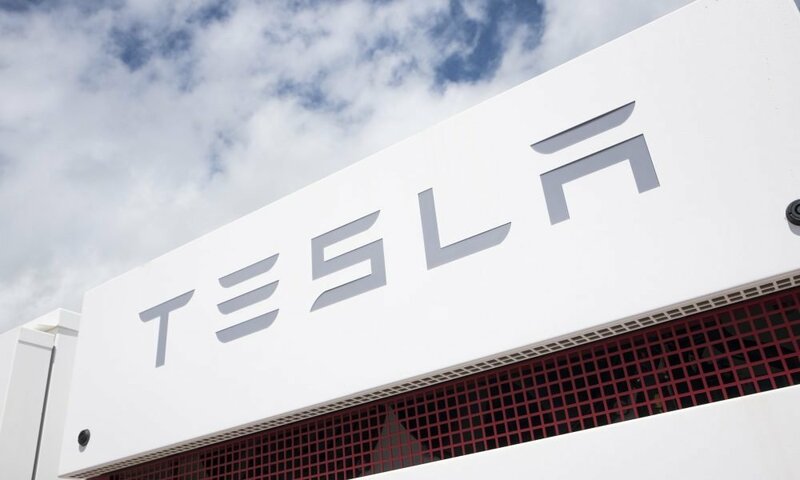 The Tesla company released a statement regarding the incident and expressed their dismay about what happened. They also reminded their drivers to always keep their hands on the wheel, especially when using the autopilot feature. The driver still must maintain control of his car at all times. 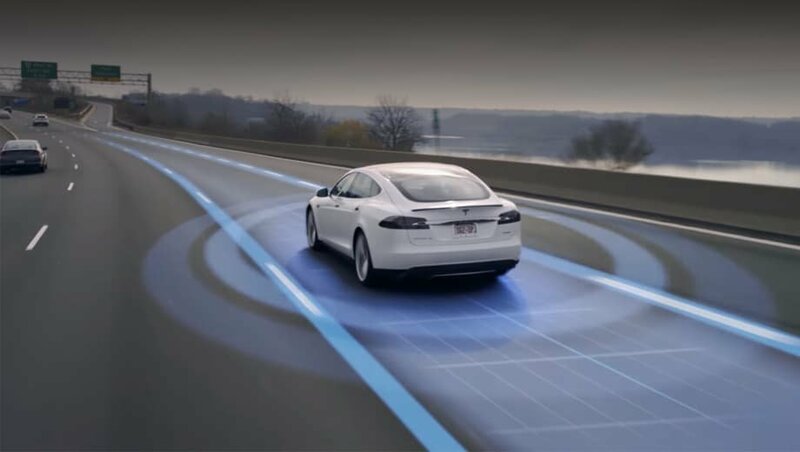 Tesla made it clear that its current autopilot feature won’t make the car immune to all accidents. Furthermore, a driver has to accept a dialogue box first which states that they can only use the autopilot mode feature in highways with clear lane markings and a center divider, as it is designed to be. The Tesla’s manual also warns the drivers that the current autonomous feature has a hard time detecting stopped or parked vehicles. Also known as the Traffic-Aware Cruise Control, it has difficulty detecting objects or vehicles around the vicinity, especially if the car’s speed is approaching or over 50-80 km/h, as well as scenarios where the vehicle ahead of you suddenly moves out of your driving path, or a parked vehicle or object in front of you. Not only Tesla, but most Autocar makers are aware of this major flaw in self-driving cars, and they’re trying hard to improve its features and eliminate these flaws. Aside from Tesla, Volvo’s semi-autopilot mode also uses a “pilot assist” feature. The problem lies if the car in front of you suddenly changes lanes, revealing a stopped car in front of you. Instead of halting or breaking your car, the pilot assist will instead ignore the stationary car, causing your own car to accelerate which results in an inevitable collision. The said feature was programmed by the Engineers to eliminate false positives and avoid slamming on your brakes unnecessarily. The system has to focus more on moving objects to ensure the car doesn’t break whenever it detects a road sign. The Automakers advised the car companies to install multiple sensor types like lidar. Lidar has the ability to project lasers on moving and stationary objects to create a high-resolution map or blueprint of the environment. Although it’s quite expensive to invest in such high-tech sensors, it provides a clear visibility where other sensors like cameras and radar fail. The experts believe that lidar will play a vital part in building flawless autonomous vehicles and to prevent road accidents from happening again.